I haven’t been traveling for a while, well, not since my trips to China and Malaysia last June and Hawaii in last August. I miss traveling a lot, mostly, I miss eating local foods and exploring local cooking styles. It’s amazing to me that even with the same ingredients, different places have their own signature ways of preparing the ingredients. Even though Taiwan is not a huge tourist destination to most people, I love the place. I had been to Taipei a few times, and one of the things that I love most about the city is the many “百元小炒” Chinese food establishments. 百元小炒 means NT$100 (about US$3.20) stir-fries, which basically are popular and very affordable dishes served at Chinese restaurants. The restaurants that offer such specials are usually very humble in the appearance and set up—a shop house with a cashier counter, round tables and chairs, and a hot stir-fry kitchen (some visible and some don’t). 百元小炒 is a popular food culture in Taipei and the dishes are great for sharing with friends, late-night supper, and especially great with cold beer. Whenever I go to Taipei, I would look out for restaurants that serve the NT$100 dishes. Unfortunately, in the recent years, they are harder to come by because foods are getting more expensive. Regardless, this Taiwanese-style clams is a typical 百元小炒 dish that I love. Well, you know, I always love clams. Stir-fried with the basic Chinese seasonings of oyster sauce, soy sauce, sugar, rice wine, and infused with the spiciness of fresh red chilies, these clams retain the original briny sweet taste. This type of stir-fry is very homey, but hard to find in Chinese restaurants in Malaysia or the US, but in Taiwan, this is one of the most popular ways of preparing clams. While Taipei is a long flight away, you can try making this Taiwanese-style clams at the comfort of your home. And yes, wash them down with a glass of cold beer, if you like. 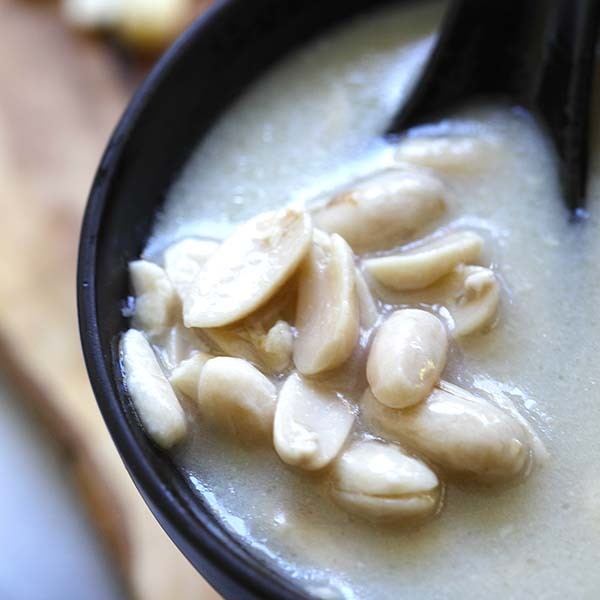 For more Taiwanese recipes—which I intend to grow on Rasa Malaysia—please click here. 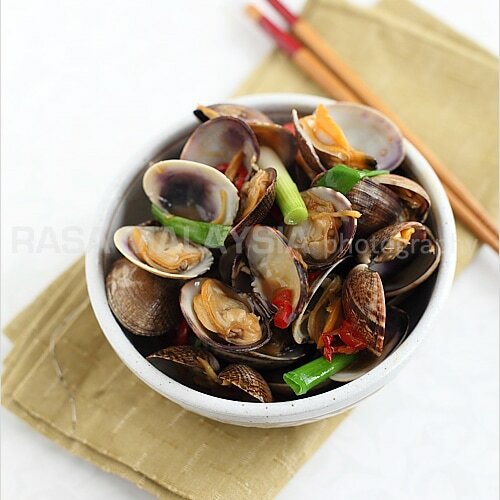 Taiwanese-style Clams recipe - Stir-fried with the basic Chinese seasonings of oyster sauce, soy sauce, sugar, rice wine, and infused with the spiciness of fresh red chilies, these clams retain the original briny sweet taste. Clean and scrub the shell of the clams thoroughly. Rinse with cold water and drain. Heat up a wok and add the cooking oil. When the cooking oil is very hot, add garlic and ginger and stir-fry until aromatic, and then follow by the red chilies and do a few quick stirs. Add the clams into the wok and stir a few times and cover with the wok’s lid. When the clams start to open up, add all the seasonings into the wok. Cover the lid again until most clams are open. Add the chopped scallions into the wok, do a few quick stirs, dish out and serve immediately. There are many “species” of clams in Asia. You can use any of your favorite clams to make this dish. I’m happy to see you have a deal to write a cookbook. That is such a blessing. This is my first visit to your site and I plan on staying for awhile. I’m in the process of writing an article on the differences between different Asian cuisines. Great site! I miss their NT$100 dishes too. It’s been quite a long time after the last trip to Taiwan. I have to cook Taiwanese-style clams at home when I feel craving. Sometimes, I’d like to sprinkle a handful of Taiwanese basil to add a kick. The Hong Kong style clams are also fantastic. 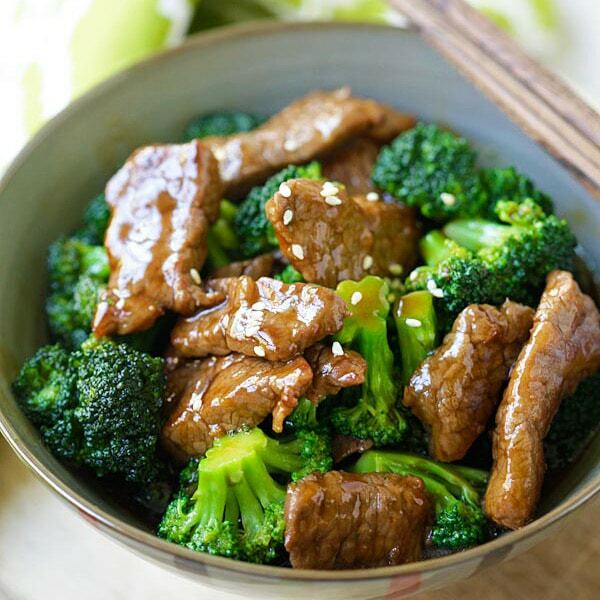 Basically, they are stir-fried with chili and black bean sauce. Have you tried them? Yes but I prefer this style. Not a big fan of black bean sauce actually. Are these good next day? If I make it the night before and take it to lunch following day will they be good? Sure, just heat it up. Taiwan is such a great food destination. The clams aren’t my favorite thing there – I’m really partial to the breakfast foods (soy milk, Chinese doughnuts, pastries) – but the clams are still quite tasty! Yes I agree about the breakfast but they are harder to make, hehe. Hey Bee, now catching up on your posts. Hearty congratulations on your book deal! Can’t wait to see it in print.! This recipe is very similar to my dad’s 姜葱炒蛤蜊. Let have this during CNY dinner. I think Taiwanese like to use basil in their stir-fries, including clams! Have you tried those before? Mmmmm, now I want to go to Taiwan just to go to 百元小炒. These clams look absolutely delicious. My first time to comment! I’ve been following your recipes for a long time now. And every recipe I followed turned out delicious! 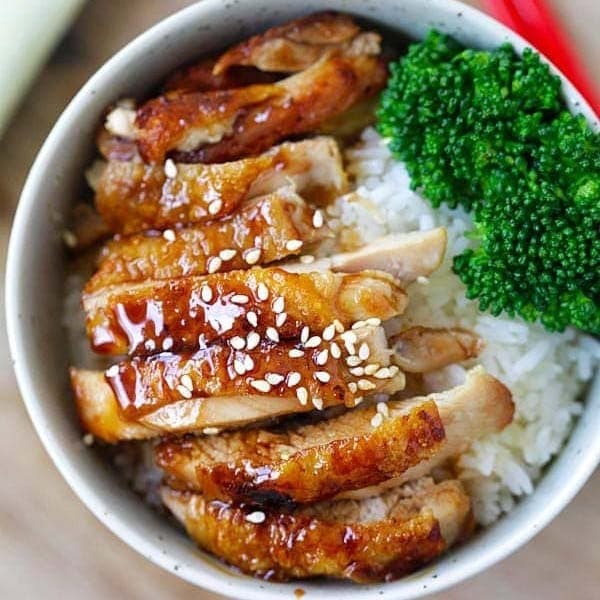 It’s great to see a recipe site that is not mostly ‘bake-on-oven’ type of foods. This is the type of stir fries that makes me go weak in my knees hehe … the ginger-scallion combo has always been my favourite. I must look out for these “manila clams” next time, the lala clams at my supermarket are always so small. well usually here in M’sia, most of the clams are spicy (Kam Heong or Kong Pou style)… Sometimes I cook them with beer, garlic and chopped coriander over the bbq pit in a sealed aluminium foil. Yes, I know about basil in Taiwanese stir-fry but I actually prefer this style without basil leaves. I like basil leaves in my 3-cup chicken though. In the NT$100 hot stir-fry restaurants, they always serve this dish, and yes, the ones with basil leaves, too. I made this recipe last night and it is absolutely delicious! 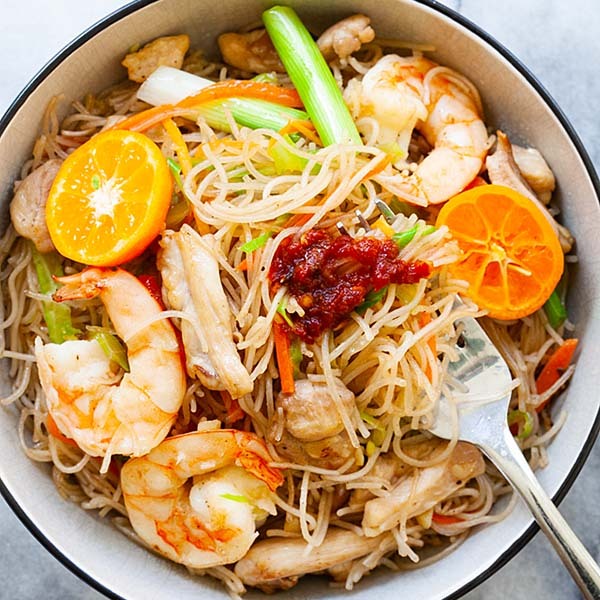 I live in the UK but my mum is from Malaysia so this reminds me of some of the wonderful meals that I have had there over the years. Thank you for sharing. Thanks Jenny for trying my recipe!